Bhikkhu and Waduda had spent precious time at the Osho Commune India starting in the 1970’s and then again from the spring of 1987. Waduda was part of the Osho Multiversity and Bhikkhu was part of the Osho video department, often filming Osho as a cameraman. There he created the films The Rising Moon and Socrates Poisoned Again. 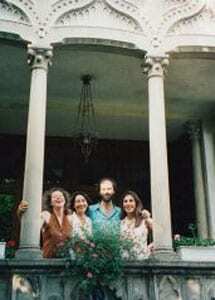 During a short summer stay in Viareggio, Italy they meditated with the Osho Chakra Sounds meditation. This was in the era of cassette tapes and during the silent phase there was always an annoying hissing sound coming from the tape. Back in India, Bhikkhu spoke to Anando, Osho’s personal secretary about this and suggested putting Osho’s meditations on CD. She agreed that it was a good idea, so Bhikkhu put together details of the project and presented it to Osho. Osho’s reaction was positive and he suggested a project name: TAO MUSIC. 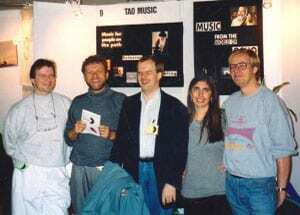 Shortly thereafter, contracts between Osho International Foundation and Tao Music were signed. Four of these productions are still in the 2017 New Earth Records catalog. CD manufacturing was done by Sonopress, a Bertelsmann company. 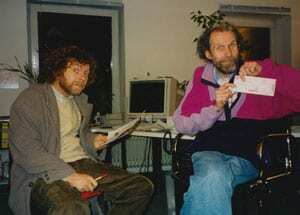 Warehouse Fulfillment was set up with Swami Johannes at Osho UTA Institute, Cologne. 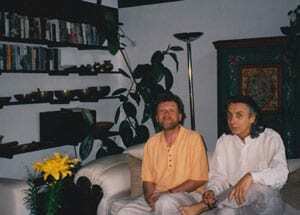 Bhikkhu and Waduda still being a bit rootless after many years in India, moved between Ponte Tresa and Cimo/Ticino, Switzerland and Strasslach/Munich, Germany, before they settled back in the center of Munich near to the Osho Tao Center in 1992. 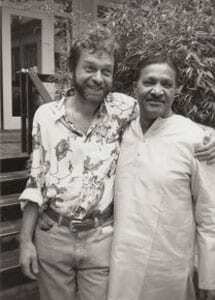 There was a constant stream of new releases at that time with albums by Prem Joshua, Terra Incognita, L. Subramaniam, Miten, Hariprasad Chaurasia, Nadama and more of OSHO’s active meditation CDs. Distribution was growing fast within Europe and fulfillment was changed to a larger company in Unterhaching, MVD, which later became NGL (Naxos Global Services). Due to a trademark conflict, the company name Tao Music was changed to New Earth Records. 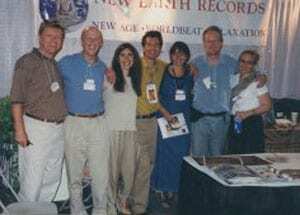 The focus of New Earth Records was on music for meditation, Reiki, relaxation, yoga and celebration. Other artists joining during that time were Chinmaya Dunster, Kamal, Al Gromer Khan, Anuvida and Nik Tyndall. Bhikkhu and Waduda meanwhile had set their eyes on distribution in the USA and visited in early 1995. 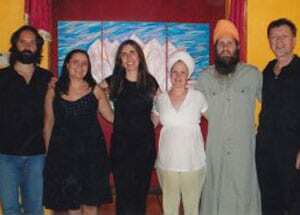 They travelled via Sedona, Arizona to Boulder, Colorado, the home of their US distributor White Swan, run by fellow Osho disciples. During this visit it became clear to them that in order to have a successful US distribution, they would need to have a physical presence in the USA. They liked the US and Boulder lifestyle so much that they opened up an office and started a corporation in Boulder on May 5th, 1995. 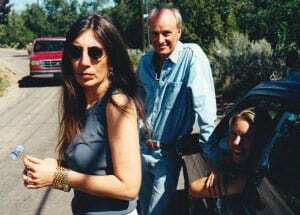 They also decided to move their residence from Munich to Boulder so they started immigration procedures in 1995. They shared their first office with fellow sannyasins Avinash and Punitama (Haiku Designs) at their Arapahoe Road home. Soon thereafter, they purchased their own house in the foothills near Boulder at an altitude of 7,000 ft and established a separate office at the 1500th block at Boulder’s renowned Pearl Street, right in the heart of town. 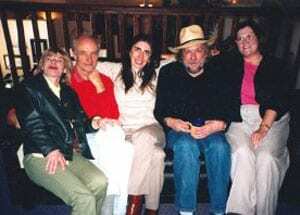 On the talent front, new artists had joined New Earth Records: James Asher UK, Lisa Lynne, Tya, Cybertribe, Rasa, and established New Age artist Deuter, who in the early seventies recorded under direct instructions from Osho and many of Osho’s active meditations. James Asher’s drum/ didgeridoo album ‘Feet in the Soil’ became a big seller for New Earth, as well as Deuter’s album ‘Reiki Hands of Light’. The CD order fulfillment distribution was handled by Audio Alternatives out of Chappaqua, NY (later the hometown of president Clinton’s family). 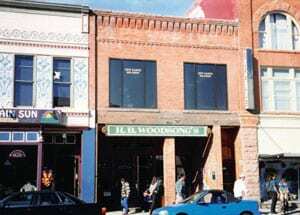 After some time it was moved to the west coast to Wright Fulfillment in Ashland, Oregon, which became the operational office for New Earth Records. Manufacturing was done by TSI in Valencia, CA. Their first promoter was PJ Birosik out of Boulder, and mainstream distribution was handled by Allegro Distribution out of Portland, OR. In the meantime, Bhikkhu and Waduda had given up their residence in Germany and had moved permanently to the foothills of Boulder. New artists joining the label were Anando, Turiya Hanover, and Boulder recording artist, Ashik. 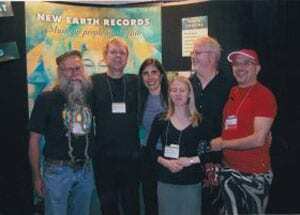 Everything was going pretty well at that point and New Earth Records was becoming a recognized name in the New Age Music scene. Still, Bhikkhu and Waduda decided to continue exploring the USA to find a place with greater cultural diversity. They were looking into Santa Barbara, CA and Sedona, AZ but finally chose Santa Fe, New Mexico, just a six-hour drive south of Boulder with a high altitude of over 7,000 feet (over 2,000 meters) and a population mix that included Hispanics and Native Americans. 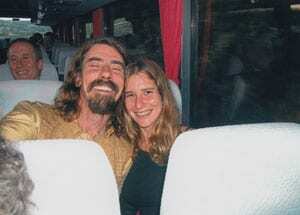 In February of 2000, Bhikkhu and Waduda moved into their new compound outside of Santa Fe. A new creative phase started here, which would last for 12 years. New artists joined: Ganga Giri, the now late Ruben Romero and the now late Jim Wilson (Tulku). New technologies were born: digital downloads, MP3’s and the iPod, which initiated a new way of listening to music. 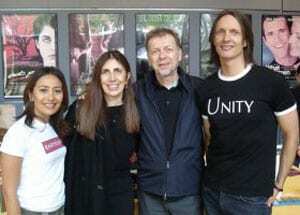 Terry Oldfield visited New Earth Records and together released and re-released 29 albums with him and his partner Soraya Saraswati. In 2002, Chinmaya Dunster’s band, ‘Celtic Ragas’, was invited to perform live at the marriage ceremony of Paul McCartney and Heather Mills at Castle Leslie in Ireland. Bhikkhu and Waduda were excited to be in attendance as well. In 2010, New Earth licensed the ‘Beyond’ album for the US, which featured Tina Turner singing Buddhist chants together with Dechen Shak-Dagsay and Regula Curti. Through cooperation with Polyglobe Music in Austria, more albums from Dechen Shak-Dagsay were created for the US market. 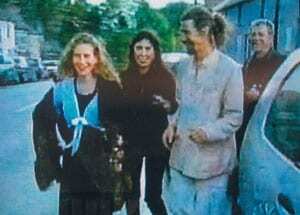 Other new artists joining New Earth were Parijat, Ranga, and the Namaste band. 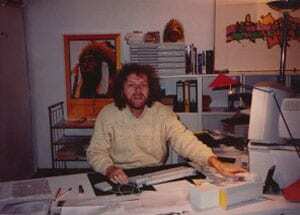 Since the office was in close proximity to Deuter’s studio, a very close working relationship evolved, which produced a lot of new album releases. For various reasons, Bhikkhu and Waduda decided to move out of Santa Fe. 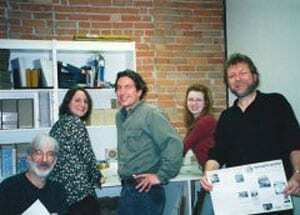 So in 2012, they moved back to Colorado and started a new creative office in Niwot, just outside of Boulder. For the last ten years the music industry has been steadily moving away from the CD format and is decisively making the transition to digital downloads and audio streaming. 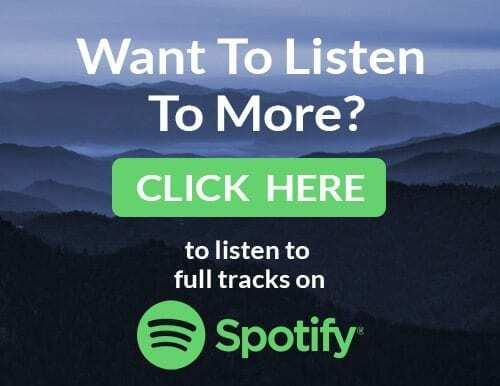 New Earth Records has embraced this movement and you can find our music on all of the major music sites such as Spotify, Pandora, Apple Music, Amazon and nearly 200 others. New artists joined New Earth in Boulder: Naren, The Gyuto Monks of Tibet, Sheela Bringi, Peter Kater, Manish Vyas and Hans Christian from Rasa. In 2011, The Gyuto Monks of Tibet were nominated for a Grammy in the World Music category for the New Earth album ‘Pure Sounds’. In October 2014 New Earth Records signed an exclusive distribution contract with Sounds True for the US and Canada. In 2016 the creative offices of New Earth Records moved once again, this time to their new property in North Boulder. In 2018 lifetime streaming for Deuter on Pandora reached over 1 Billion streams. 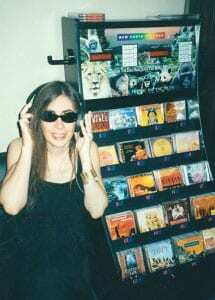 New Earth Records continues to reach a huge annual streaming audience of over 500 million streams globally. 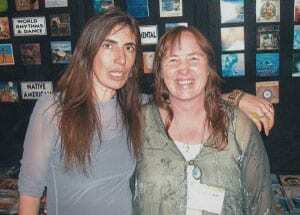 INATS trade show Denver with Dean Evenson left. 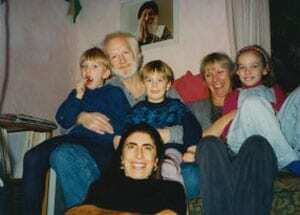 Visiting the late Tony Sheridan in Bremen. 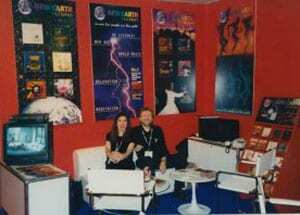 Exhibiting at MIDEM in Cannes. 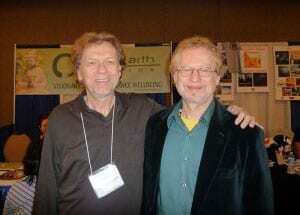 Another INATS trade show with James Asher and Donald Kasen (PPI). 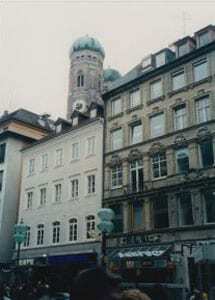 Our office in Munich Kaufinger Str. 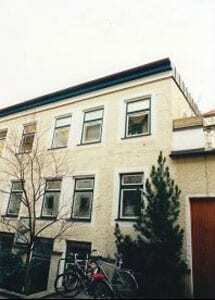 4th floor in 1995. 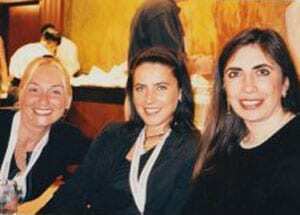 New Sounds Italy, Cynthia and Rosella and Waduda. 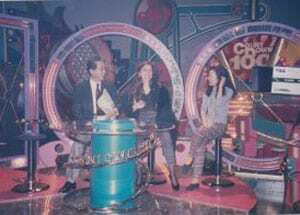 Waduda and Anupa in Tokyo, TV station.